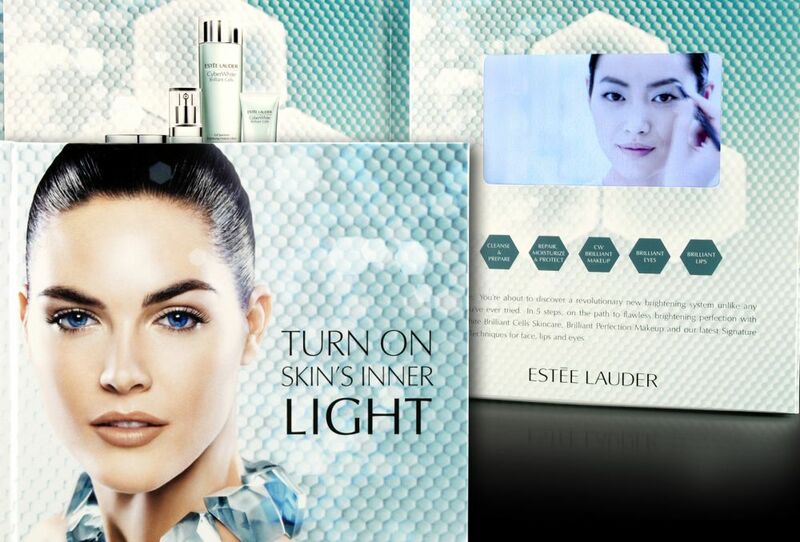 Estee Lauder needed a communication piece to highlight a new launch while also reflecting its positioning as a long-standing arbiter of good taste and exquisite quality. 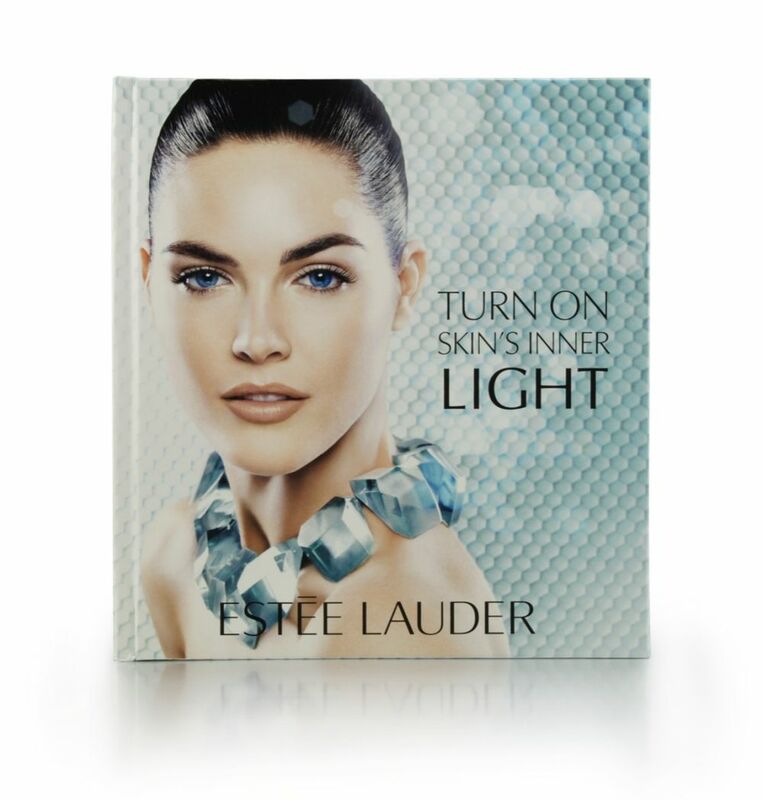 Americhip partnered with one of the most esteemed cosmetics brands to create an elegant influencer & media video book highlighting its new full spectrum cell brightening technologies. Combine compelling video content with engaging graphics in an Americhip Video Book to impress and motivate your key influencers. 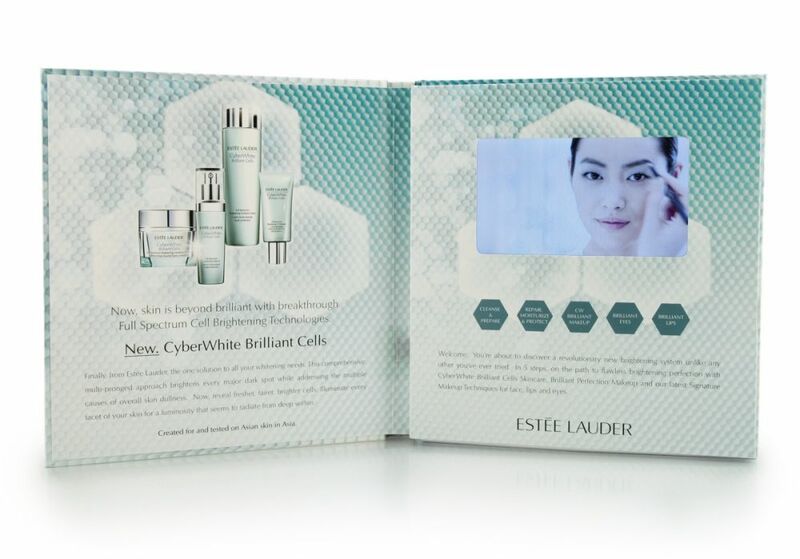 Let Americhip enhance your next product launch with our elegant and innovative Video Books and Video Brochures.